King Maha Vajiralongkorn, or King Rama X, ascended to the throne in December 2016. 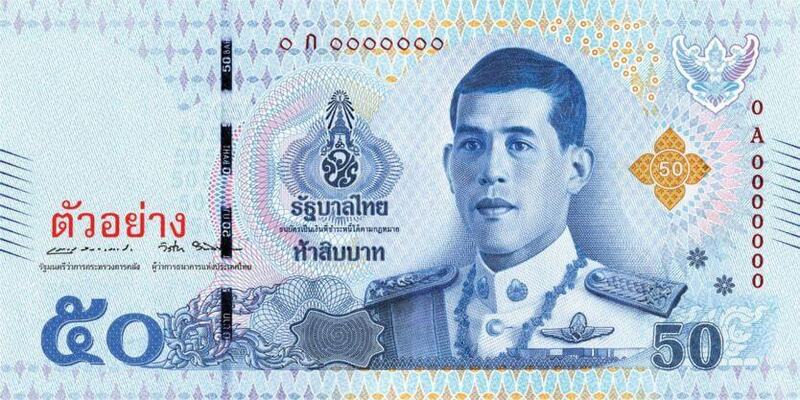 Now he’s finally taking his place on Thailand’s currency. 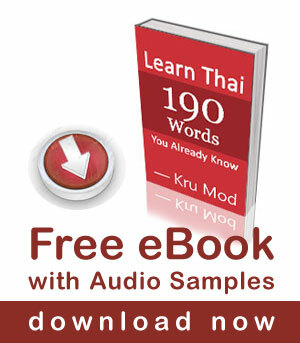 According to a press release dated 8 March 2018, the Bank of Thailand plans to introduce the 17th series of notes. 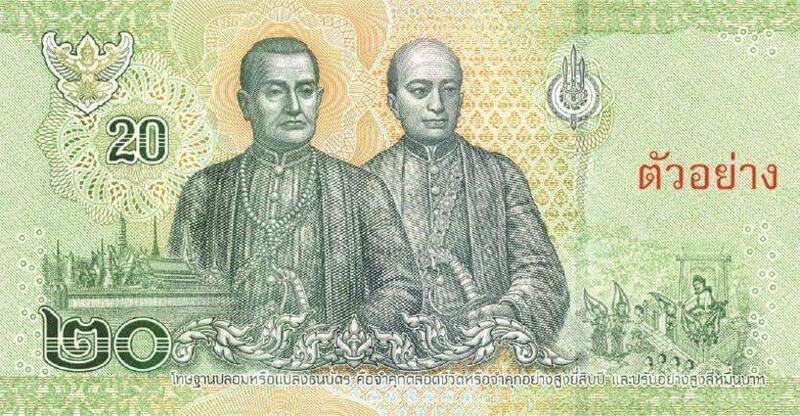 The fronts feature the new king, Maha Vajiralongkorn Bodindradebayavarangkun, and the backs features two kings in order of reign, along with images of memorable royal duties. 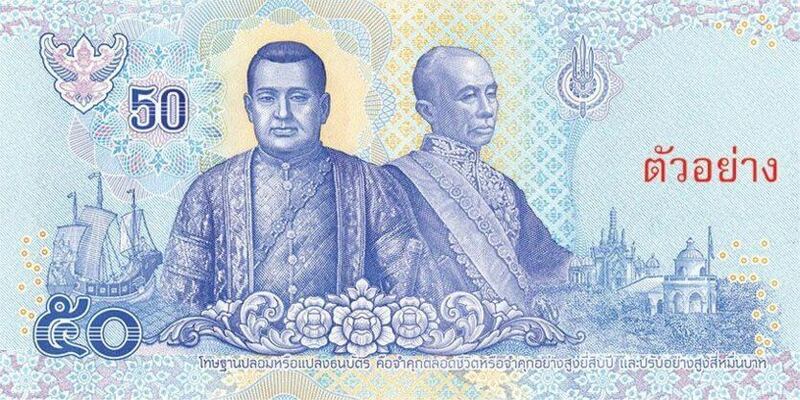 The new version of three lower denominations 20 Baht, 50 Baht and 100 Baht will be introduced on 6 April 2018, a holiday that commemorates the establishment of Thailand’s current Chakri Dynasty. 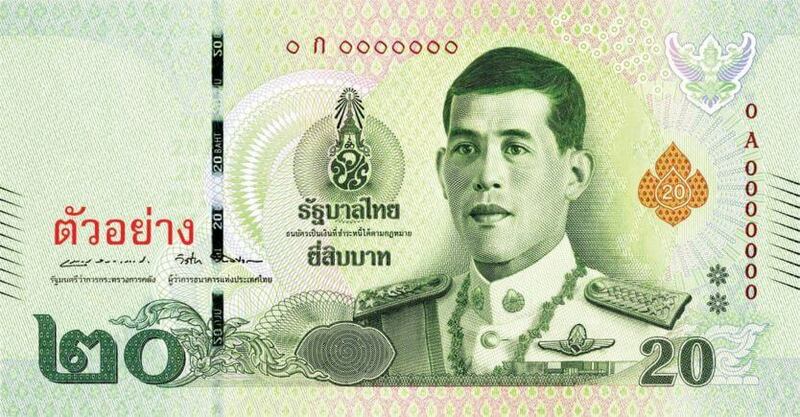 The THB500 and THB1,000 bills will be released on July 28, the birthday of King Maha Vajiralongkorn.